Club Save offers the best deals and discounts on Education in the Cayman Islands. Enjoy big savings of up to 50% off on Education around the Cayman Islands by International College Of The Cayman Islands. Our deals are updated daily. Don't miss out. Book now! 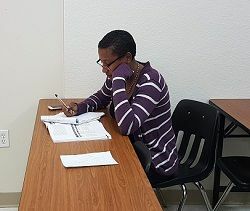 Check out the discounts on Education of 50% off offered by International College Of The Cayman Islands. Grab the offer now and become a smart shopper! Whether you're looking for last minute specials on great Education discounts or just planning to save some money, Club Save has got you covered. Applicable to new and re-admit students only.